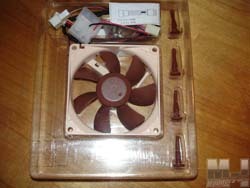 We are going to be taking a look at a unique set of fans. 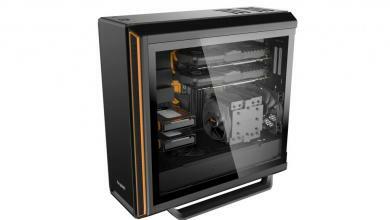 For the most part case cooling fans have been pretty consistent in design. 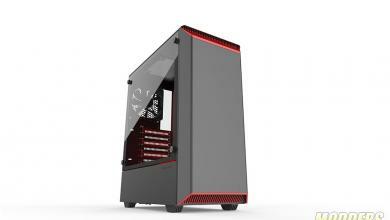 Well Noctua is about to show us that case fans can be improved. 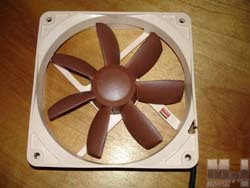 The Noctua case fans incorporate several changes from the standard case fans on the market. 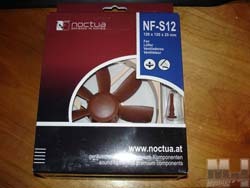 We will be looking at the NF-R8 (80MM), NF-S12-800 (120MM / 800RPM), and the NF-S12-1200 (120MM / 1200RPM) fans. 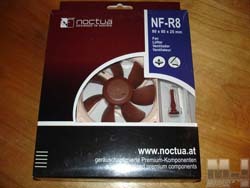 One of the key features that will make the Noctua fans stand out is the bearing design. All three of the fan setups we have here utilize SSO bearings (Self-Stabilizing Oil-Pressure bearings). The SSO bearings are said to emit a lower level of noise, while providing extended life for the fan. 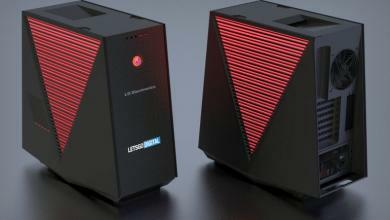 Both versions of the fans offer a unique design, which we will discuss a later on. 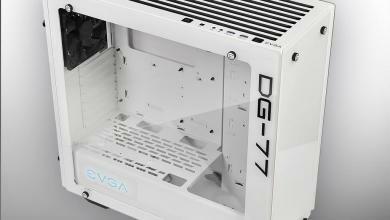 Each of the fans are developed by the Austrian Institute for Heat-Transmission and Fan Technology (Österreichisches Institut für Wärmeübertragung und Ventilatorentechnik, ÖIWV) and tailored for optimized noise levels and performance at lower RPMs. 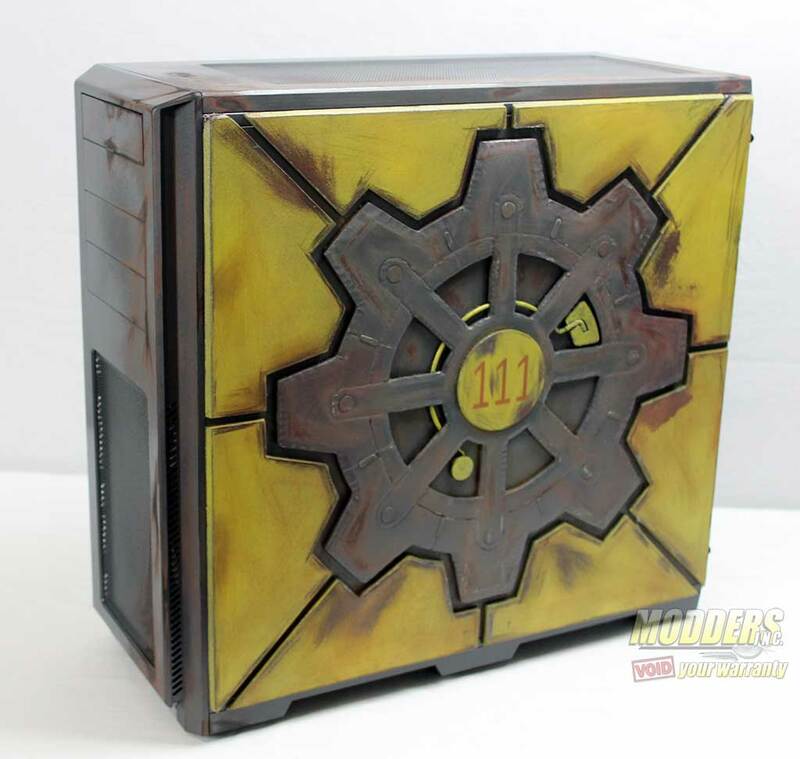 Today we are taking a look at three different versions of the Noctua Case Fans. 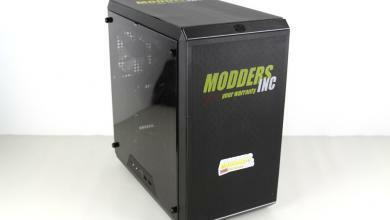 Since there is several differences in the fans design we will be using two of each model for testing. 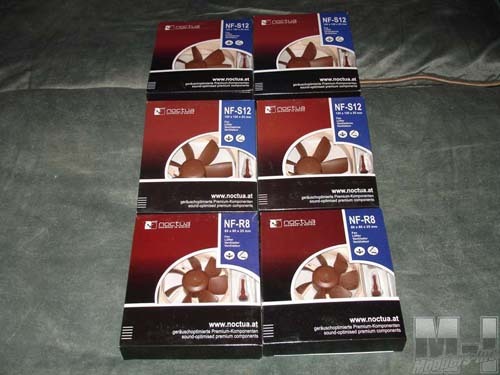 Doing this will give us the best chance at seeing the differences between the Noctua fans and the stock fans. I will be showing only two of them in the photos simply because the two 120MM versions are identical when it comes to physical looks. Top left shows the 80MM version while you can see the 120MM version on the top right. 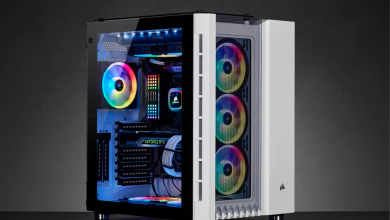 Looking at the two fans you will notice right off that they do look a little non-standard when it comes to fans. 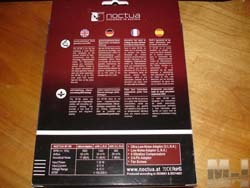 The rear of the package shows the specifications and relays a little information about the fan and its design in a couple of different languages. 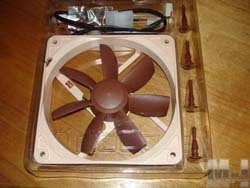 Here we see both fans a little better. 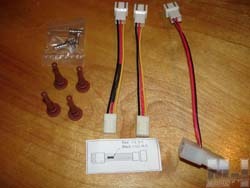 Each of them offers two mounting styles and comes with all needed hardware to install them. 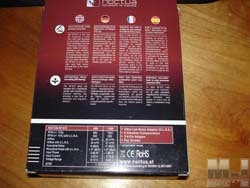 Probably the first thing you noticed was the color choice Noctua uses, I am not sure if there is a reason for this other than to stand out from the rest. 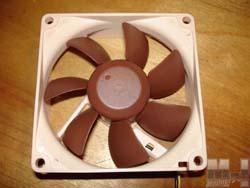 The 80MM version looks very similar to a standard fan, while having its differences at the same time. The 120MM version differences are much more noticeable, it uses a little more drastic approach. 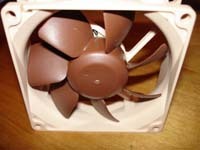 Both fans have a steeper rake to the fan blade and use a rounded hub design. 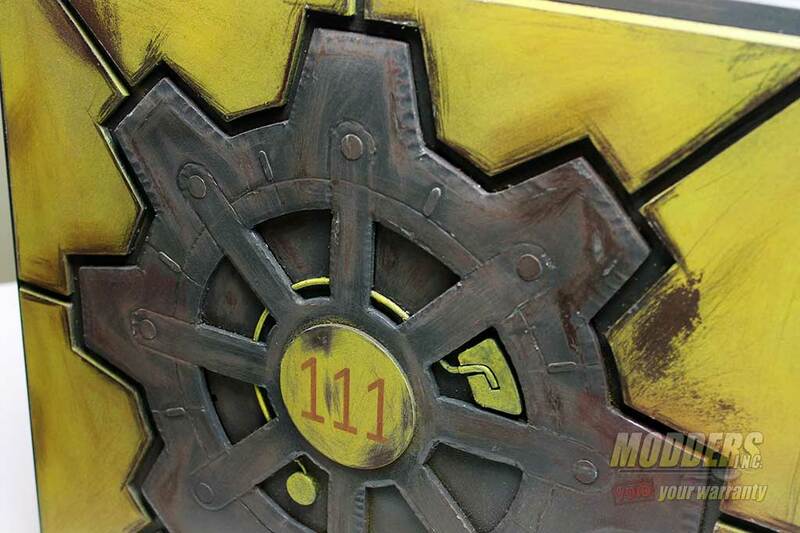 All three fan versions have their included hardware. The top left shows everything that comes with the 80MM version (four mounting screws, three adapters, and four silicon mounts to control the noise from any vibrations). The 120MM versions have the same minus one of the adapters. 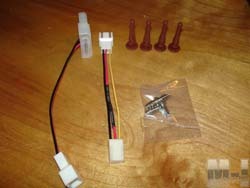 I will discuss the adapters and what they do a little later.